After their recent 0-0 draw against Crystal Palace, the present state of Manchester United certainly looks grim, with the club poised on the 7th spot in the Premier League table, a whopping 14 points behind leaders and rivals Manchester City. 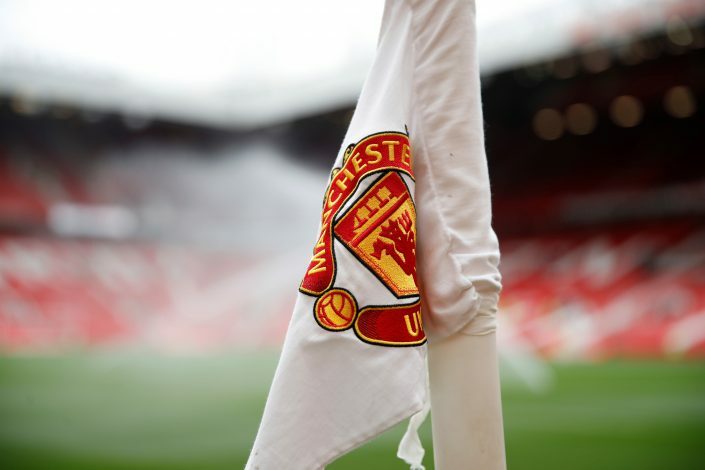 However, the future of the club may be much brighter, with their academy graduates constantly proving themselves up to the task of making it big at Old Trafford someday. The side’s U-19s most recent encounter against Young Boys in the UEFA Youth League held one spectacular moment that fans are still reeling from. The game ended 6-2, with the Red Devils doing a resounding job at securing the victory courtesy of goals from Barlow, Chong, Mellor, and Levitt, while Mason Greenwood scored a brace during the fixture. Greenwood, only 17 years of age, did something spectacular with his second goal in the 30th minute, breaking the 1-1 deadlock with a magical out-of-the-box finish. Wrestling the ball away from the Young Boys defence, the English starlet went on to put on a dazzling display ahead of a smart shot that ended up in the corner of the net. Needless to say, fans of the side were thoroughly impressed with the showing, with one spirited supporter even labelling the lad to be the ‘English Mbappe’. Several more comments of support flowed, most echoing how the senior team could certainly use a forward with Mason’s courage. Many took clear shots at Romelu Lukaku, comparing the Belgian’s tap-ins to Mason’s more energetic finishes. The talent’s current tally stands 17 goals in 15 games, the figure meriting more than one fan to passionately demand a first-team call-up for the youngster. One supporter even went far enough to suggest that Greenwood should play a role in the senior team’s upcoming Champions League fixture against the Young Boys’ senior side. With Lukaku’s performance not seeming what it ought to be, the youngster could very well fancy his chances like a certain Marcus Rashford did.